No Patch-Up on Cards for Ranbir-Katrina Post Morocco’s Schedule! 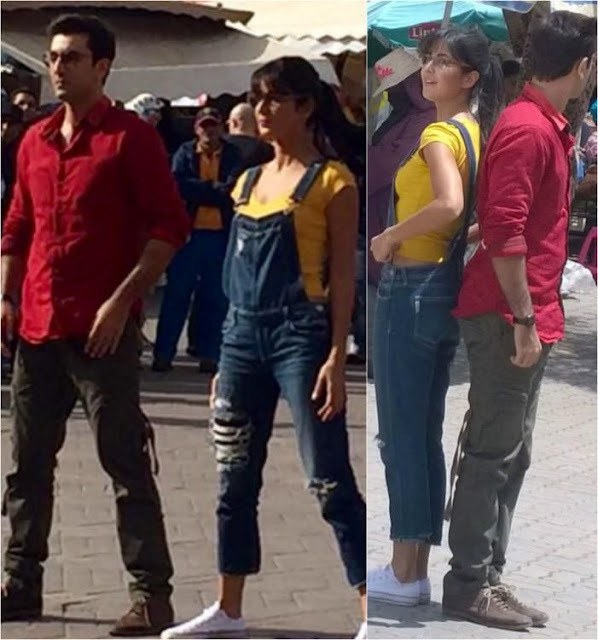 When the pictures of estranged lovers, Ranbir Kapoor and Katrina Kaif surfaced online during the Morocco schedule of Jagga Jasoos, fans were hopeful that there might be a reunion on cards - soon! It was expected that away from the glare of media, RanKat might sit down and resolve their differences. Though sadly, RanKat didn’t kiss and made up during the Morocco schedule of their upcoming film! As per reports in a popular daily, with rumours of Ranbir-Katrina being aloof on set making headlines, it is clear that there is no love lost between them. Reportedly, now that the film’s schedule has been wrapped, Ranbir will return to Mumbai in a day or two. However, Kat plans to whisk off for a quick break to London to meet her family.